Safe skincare and better beauty is something you've heard me talk a lot about, and now I have a podcast resource for you to listen to all about how to choose better skincare and beauty products to improve overall health! If you've been around for any length of time, you'll know am a total lover of Beautycounter. In fact, I love the company so much I decided to join them a few years ago to educate others on the importance of choosing better and sharing products I believe are truly amazing! 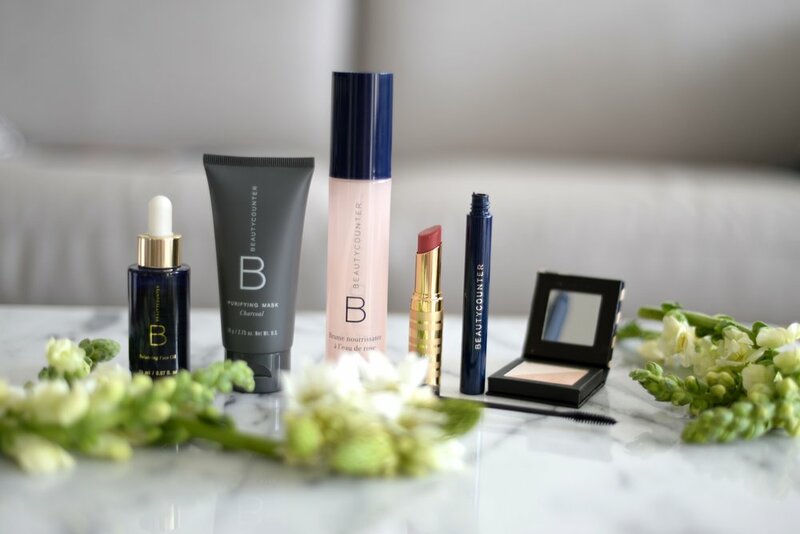 Since joining forces with Beautycounter I've grown to love the company and products more every day, but I've also recognized a need for more resources to help you learn more about safer skincare and beauty, why in the world you would want to replace your current products, and how to actually walk through the process of replacing them. It can be a big task finding products that you love that are also safer. You want to do your research with each company and product you're considering using and make sure they are testing their products and banning many of the toxic chemicals found in the vast majority of beauty products on the market. 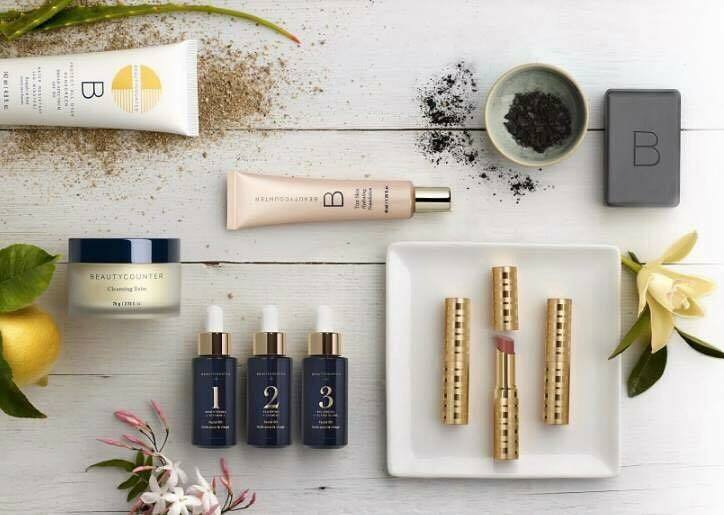 Beautycounter is a company with that adheres to very high standards - standards that aim to keep you, the consumer, as safe and healthy as possible. As you do your research and begin your process of swapping out your conventional products with better, healthier options, feel free to reach out to me with questions or for some personalized recommendations based on your body and skin type. I'd love to help! Also, don't miss out on my new Safe Skincare Series that I mentioned in this episode. It's a detailed email series where you will learn SO much about the ingredients you want to avoid, the products I love, and even my own personal skincare and makeup routines! Last but not least, this week (April 25th-May 2nd, 2017) you can snag a FREE Lip Sheer of your choice of color with any Beautycounter order of $125+. All you have to do is forward a copy of your emailed order confirmation to me at drmeghan@meghanbirt.com along with your choice of Lip Sheer color, and I will get your gift sent out to you at the beginning of May! PS: Don't forget to come join us in the Just Enjoy Health Facebook Community!